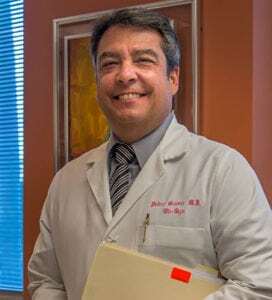 Board certified in obstetrics and gynecology, Dr. Pedro Brasac earned his medical degree from Ponce School of Medicine in 1987 and completed his OB/GYN residency at Ohio Valley Medical Center in Wheeling, West Virginia. He joined Doral Beach OB/GYN in 1991 immediately following his residency training. In addition to English, Dr. Brasac also speaks fluent Spanish.